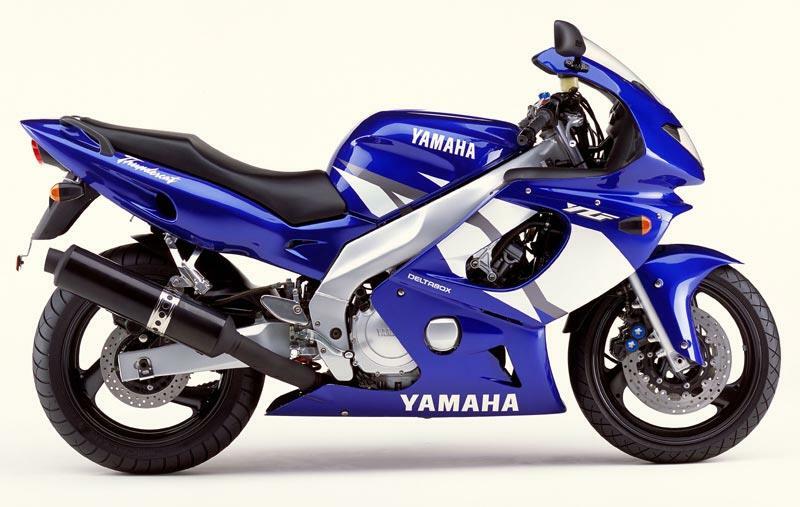 If you're a proud, or even not so proud owner of a year 2000-2002 model Kawasaki ZZR600, Yamaha Thundercat (YZF600R), or Honda CBR600F MCN needs your help. MCN is putting together a feature with these motorcycles and would like to hear from anyone who owns any from model year 2000-2002. You need to have owned the motorcycle for more than six months and racked up some miles. Easy. The difficult bit is you need to be able to supply a daytime/mobile number, photo of yourself and return email address for MCN to contact you and ask several questions, which really isn't that diffucult. Please email your details, including daytime number, a full quality photograph of yourself, and which bike you have to trevor.franklin@emap.com and you could get your comments in an upcoming edition of MCN.